They are as much a part of South Florida life as palm trees and sandy beaches — and almost as native. Tiki huts, those ingenous Native American creations, conjure images of sipping piña coladas by the pool on lazy,sunny afternoons. But for many government agencies, the ubiquitous Florida structures are more pain than pleasure. Zoning complaints, most often from irate neighbors, can lead to disputes that end up costing tiki hit owners big money. Many people aren’t certain what the laws are — which make them easy to violate. Delray Beach, for example, is now looking at the legality of 25 tiki huts in one neighborhood alone. Also called chickee huts, tiki huts are shelters supported by wooden posts, a thatched roof and open sides and they are exempt from the Florida Building Code if they are built by members of the Seminole or Miccosukee tribes. They don’t require building permits provided they don’t have plumbing, electrical or concrete features in the construction. But homeowners still need to abide by zoning laws and setback requirements and that’s where tiki huts have become a headache for city officials. 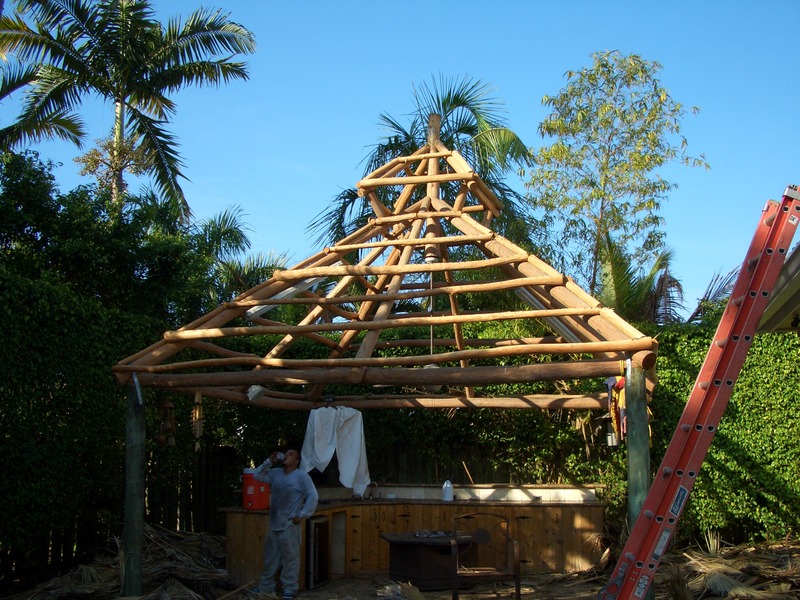 “His exact quote was ‘I could built a tiki hut on I-95 if I wanted to,'” Fort Lauderdale homeowner Trevor Dewald said of the man who built his tiki hut. Dewald said problems began when a neighbor complained that the hut infringed on the easement. Fort Lauderdale’s code enforcement department threatened Dewald with a $250-a-day fine if he didn’t take down his $10,000 hut. He said it ended up costing him another $7,000 to take it down and rebuild it a few feet away from where it was. Tiki huts typically fly under the radar of building officials until a complaint generates a visit by code enforcement officers or building inspectors, says Robin Bird, director of development services for Pompano Beach, where he says there could be hundreds of tiki huts. “Then the house sells and the new owners start throwing parties and then they get complaints when the next door neighbor is not invited,” Bird said. In Delray Beach, homeowner Frank Strasz was citied for having a tiki hut over his outdoor kitchen. Strasz said he was surprised because there are a number of tiki huts in his Tropic Isles neighborhood. So he took a boat ride and counted more than 25 homes had tiki huts that also violated zoning rules. He took pictures and gave them to city zoning officials. “I felt that if the [city] was going to make me go through this zoning effort and not allow me to have my permits, maybe there was a collective thing or blanket approval they could do to address all of the tiki huts in the neighborhood,” he said. In Boynton Beach, Ralph DeVita lost his $300,000 property to the city after he built a $25,000 tiki hut in the parking lot of his restaurant, Ralph’s and Rosie’s, on Federal Highway. Although DeVita said he built his tiki hut within the setback requirements, the city said he needed a site plan modification and began fining DeVita for the hut in 2007. The $500-per-day fines accumulated to the point that a circuit judge gave the city a foreclosure judgment allowing it to take the property and sell it. Until the end, DeVita maintained that he did not need to get a site plan approval and that the city just wanted to run him out of business. Alex Antunez, a member of the Seminole Indian Tribe and owner of Seminoles Tiki Huts, said it is good business practice to let homeowners know there are certain restrictions when it comes to erecting tiki huts in South Florida backyards. In the case of DeVita, Antunez said they built the hut within the setback but because DeVita later built a bar under the hut, it needed further approvals. Antunez said many homeowners are duped by tiki hut companies that claim to use Seminole or Miccosukee Indians to build the huts, but don’t. Bud Wilson, of Florida Tiki Huts, said the illegitimate businesses thrive because the huts are extremely popular. 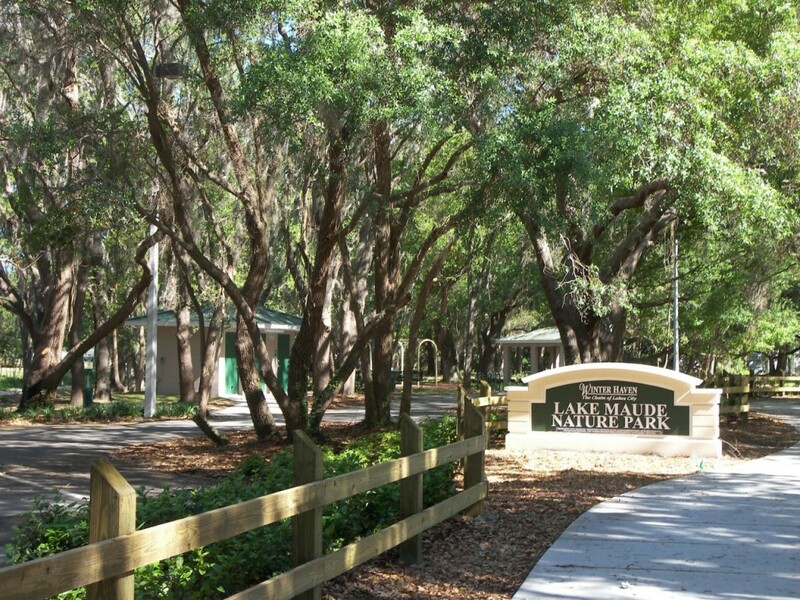 Antunez said Seminoles began building tiki, or chickee huts, during the Seminole Tribal wars when U.S. troops pushed natives into the Everglades.